It is not always about the pose but about the moment. Photographing your newborn and parent photos in a natural environment is special. 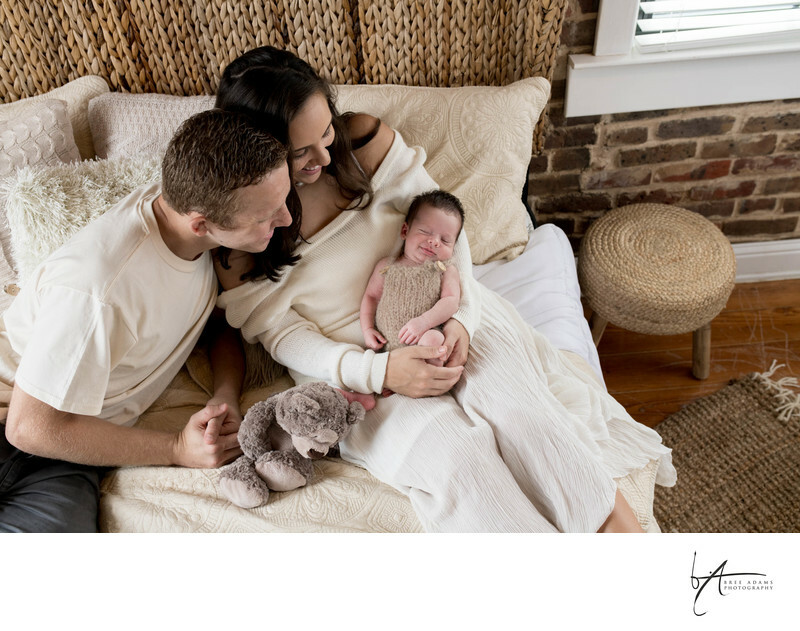 Being "in the moment" with your baby in our professional newborn photography studio. Arlington baby photographer can capture a moment you will never forgot.